Our spit roast menu includes premium cuts of meat and the freshest ingredients sure to please your guests. Premium leg cuts, tunnel boned and rolled. 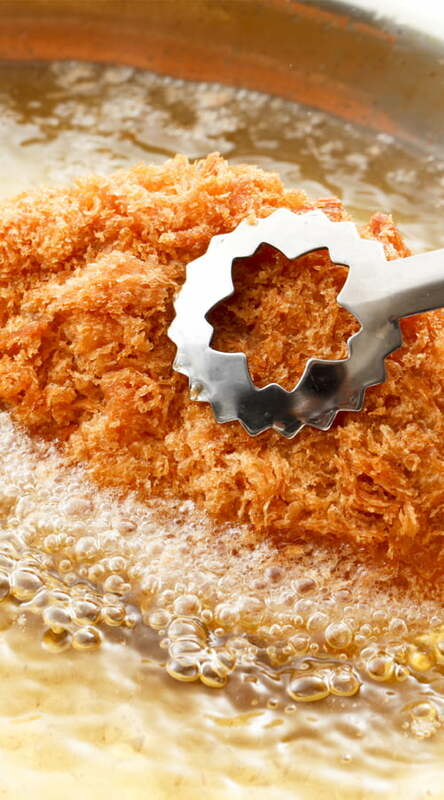 Cooked to perfection with a layer of crispy crackling. Yearling lamb legs, tunnel boned and rolled. 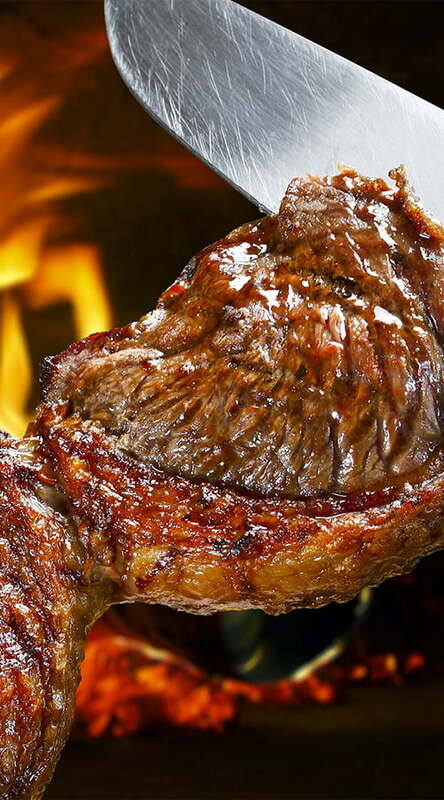 Tender roasted meat with a delicate flavour. Delicious thighs, marinated to suit your menu. 100% Australian grain fed silverside, succulent and tender, served with hot gravy. Boneless leg ham with crackling. Truly a feast for the senses! Chunky pieces of delicious apple, crispy celery, crunchy walnuts, blended with a creamy dressing. Cos lettuce, parmesan cheese, bacon, croutons and caesar dressing. 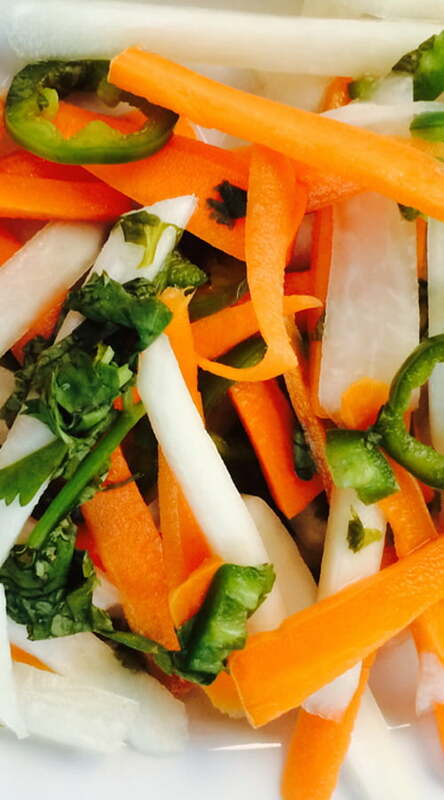 Finely shredded, garden fresh cabbage, carrots and capsicum mixed with mayonnaise and tossed ready to serve. Sliced mushrooms, tomato and onion finished in a garlic mayonnaise dressing. 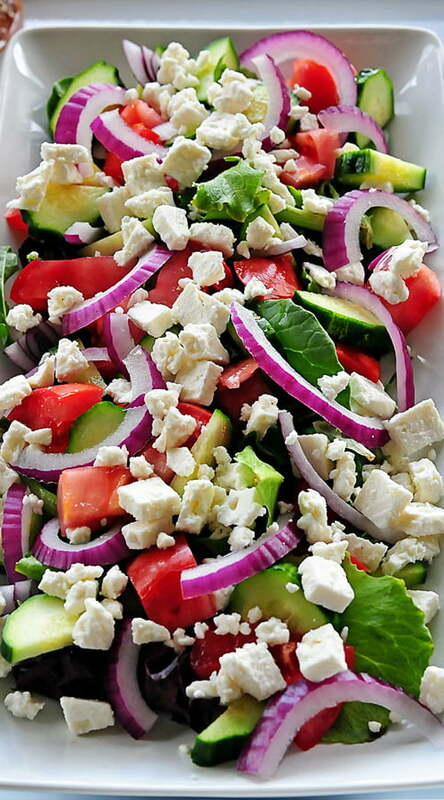 Tomatoes, cucumber, olives, salad onion, feta and salad mix lettuce with an Italian dressing. Spiral pasta mixed with capsicum, peas, corn and spices. Blended with an Italian tomato based dressing. Baby potatoes quartered with shallots, onion, spices and a special cream and mayonnaise dressing. Chinese cabbage, shallots, crunchy noodles, slithered almonds dressed in a special Asian sesame dressing. Boiled and dressed in honey and ginger with sesame seeds on top. Baby jacket potatoes, served hot, dressed in a parsley butter sauce. Corn, cauliflower, broccoli, zucchini, beans, carrot served with a cheese and garlic sauce. A blend of fresh tropical seasonal fruit. 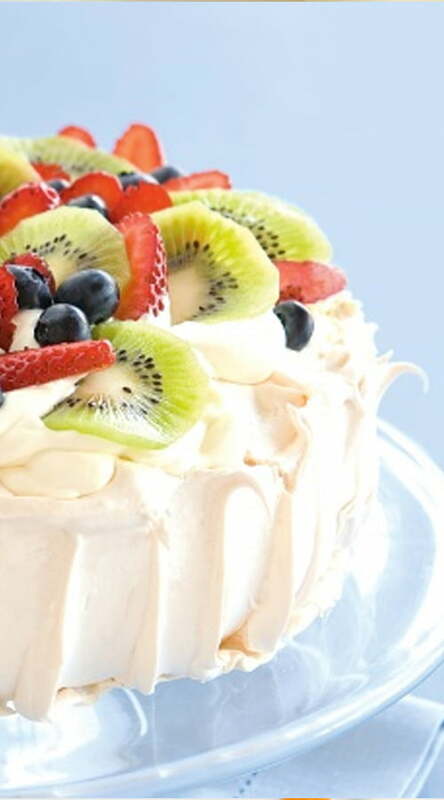 Australian favorite topped with fresh fruit and cream. Fresh apples, combined with raisins and cinnamon rolled in a crispy dough. Served Chilled with cream or custard. Raspberry New York Cheesecake, Platinum Cheesecake, Blueberry Brule Cheesecake, Lemon Lime Cheesecake (GF). Caramel Swirl, Lime Swirl, Passionfruit, Cappuccino, Mango & Macadamia, Chunky Choc, Cookies & Cream, CADBURY® CHERRY RIPE® Cheesecake. Served with sauces to suit.